Oh my stars, how cute is this??? 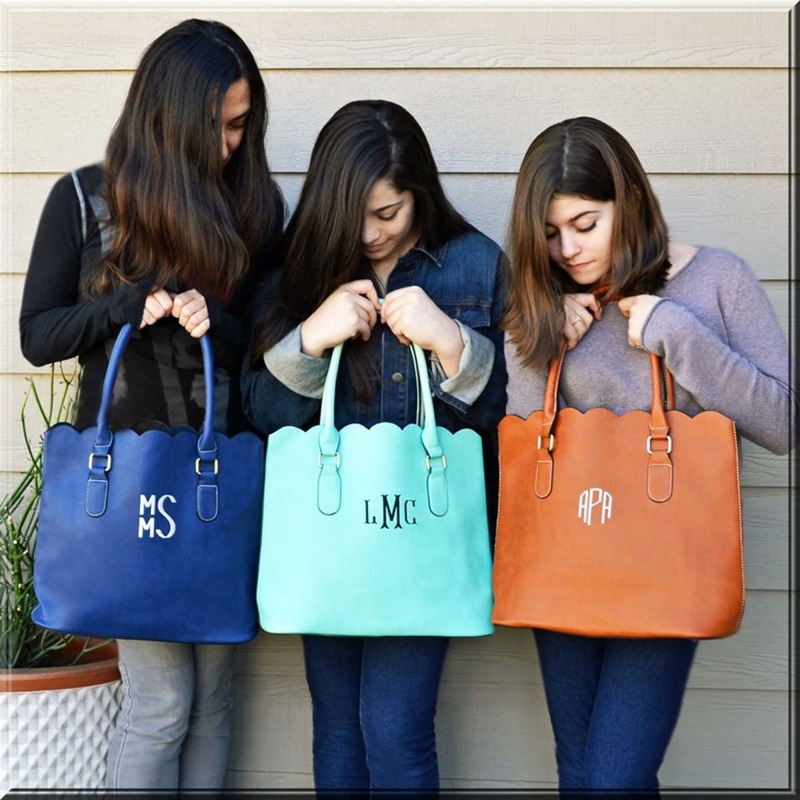 Jane has these adorable scallop monogram totes on sale today for $24.99 (regularly $49.99). 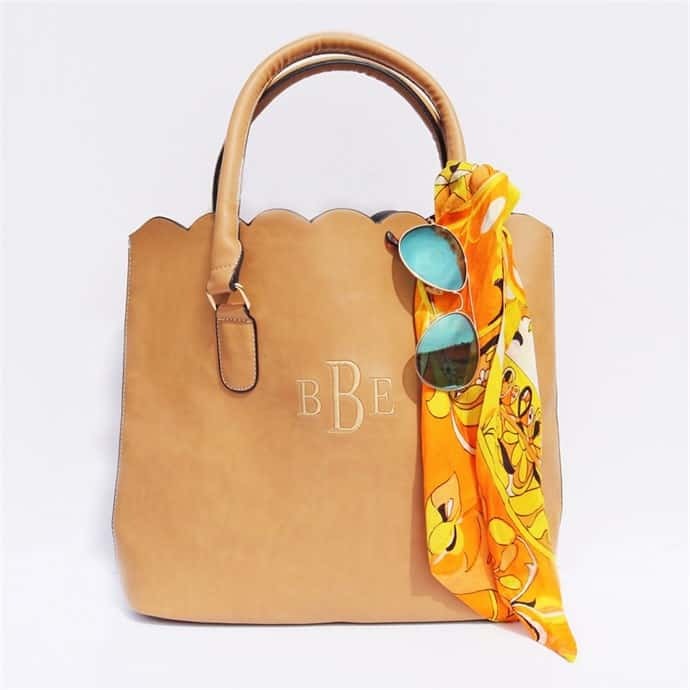 There are several colors and monogram styles to choose from and these get great reviews! Shipping is FREE today!